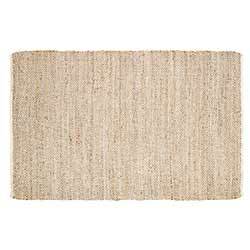 Jute Area Rugs, by VHC Brands. Neutral styles to anchor many types of home decor styles and rooms! Front door size up to floor size! 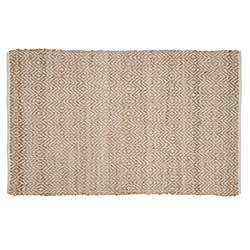 Celeste 6 Foot Oval Jute Rug, by VHC Brands. Perfect for neutral home decor in your living room, kitchen, or dining area, Celeste features braided jute in a jute tan fashioned in unique rows of solid and circular designs. This is for the Oval rug in the 3 x 6 foot size. Celeste 8 Foot Oval Jute Rug, by VHC Brands. Perfect for neutral home decor in your living room, kitchen, or dining area, Celeste features braided jute in a jute tan fashioned in unique rows of solid and circular designs. This is for the Oval rug in the 5 x 8 foot size. 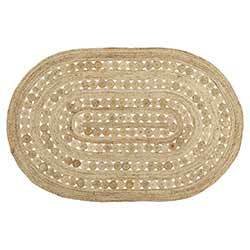 Celeste 9 Foot Oval Jute Rug, by VHC Brands. Perfect for neutral home decor in your living room, kitchen, or dining area, Celeste features braided jute in a jute tan fashioned in unique rows of solid and circular designs. This is for the Oval rug in the 6 x 9 foot size. Celeste Round 3 foot Jute Rug, by VHC Brands. Perfect for neutral home decor in your living room, kitchen, or dining area, Celeste features braided jute in a jute tan fashioned in unique rows of solid and circular designs. This is for the Round rug in the 3 foot size. 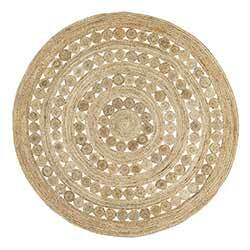 Celeste Round 6 foot Jute Rug, by VHC Brands. Perfect for neutral home decor in your living room, kitchen, or dining area, Celeste features braided jute in a jute tan fashioned in unique rows of solid and circular designs. This is for the Round rug in the 6 foot size. Celeste Round 8 foot Jute Rug, by VHC Brands. Perfect for neutral home decor in your living room, kitchen, or dining area, Celeste features braided jute in a jute tan fashioned in unique rows of solid and circular designs. This is for the Round rug in the 8 foot size. Zuma Grey 3 x 5 foot Jute Rug, by VHC Brands. Perfect for your neutral living room home decor, the Zuma rug features a repeating diamond pattern that can stand on it's own or work to anchor many styles of decor. 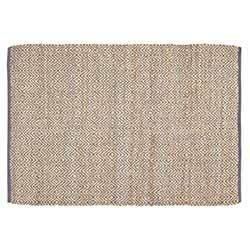 Zuma Grey 4 x 6 foot Jute Rug, by VHC Brands. Perfect for your neutral living room home decor, the Zuma rug features a repeating diamond pattern that can stand on it's own or work to anchor many styles of decor. Zuma Grey 5 x 8 foot Jute Rug, by VHC Brands. Perfect for your neutral living room home decor, the Zuma rug features a repeating diamond pattern that can stand on it's own or work to anchor many styles of decor. 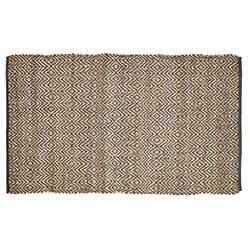 Zuma Natural 3 x 5 foot Jute Rug, by VHC Brands. Perfect for your neutral living room home decor, the Zuma rug features a repeating diamond pattern that can stand on it's own or work to anchor many styles of decor. 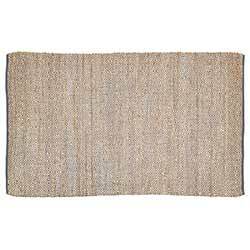 Zuma Natural 4 x 6 foot Jute Rug, by VHC Brands. Perfect for your neutral living room home decor, the Zuma rug features a repeating diamond pattern that can stand on it's own or work to anchor many styles of decor. 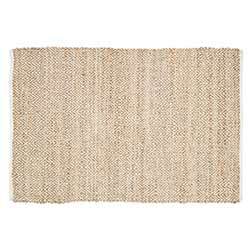 Zuma Natural 5 x 8 foot Jute Rug, by VHC Brands. Perfect for your neutral living room home decor, the Zuma rug features a repeating diamond pattern that can stand on it's own or work to anchor many styles of decor.